The Love Lettering Project is a community arts project that brings love letters to strangers. Lindsay has been writing love poems, turning them into one-of-a-kind paper and thread collages and slipping them into air mail envelopes marked ‘love’ for seven years. There’s something so inherently special about receiving words of love folded up inside an envelope, a ritual that has been lost in our increasingly technological age. There’s often such a small window in which we write love letters, and with so much of our communication occurring over email or on Facebook or phones, good old-fashioned love letters are becoming extinct. The Love Lettering Project puts the love letter first and foremost. Writer and artist Lindsay Zier-Vogel believes in the transformative capacity of even the smallest gesture. As the objective is to explore the process of transforming strangers’ relationship to public spaces through anonymous love letters, the love letters are unsigned (without a web address, or information about the project) and exist solely for those who discover them, creating an immediate intimacy. Zier-Vogel has been papering North America with love letters for seven years, writing love poems that are turned into one-of-a-kind paper and thread collages and slipped them into airmail envelopes marked ‘love.’ She then distributes these love letters throughout the city – from cherry bins and phone booths to parked bikes and unsuspecting mailboxes. 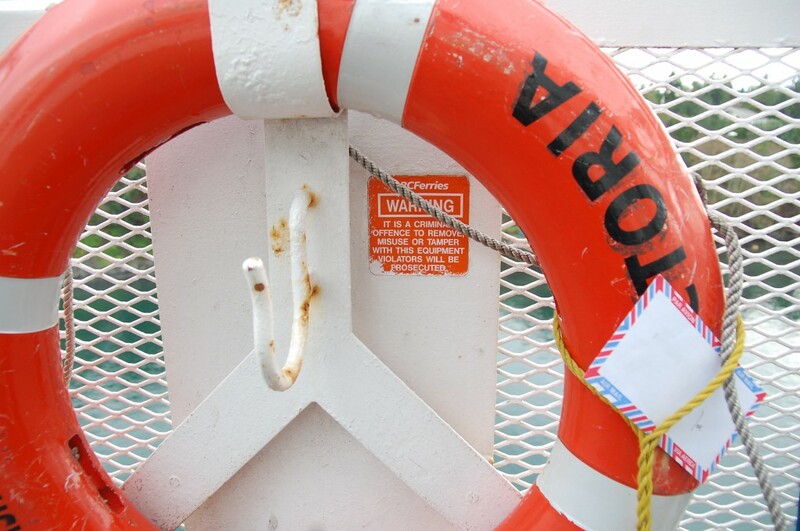 VI (2010): Love letters on the move…Halifax, Calgary, Washington, D.C., Nebraska, Montreal, Edmonton, Vancouver and Victoria. VII (2011): City love! Love poems written to the very best things about New York City, with love poems to street corners and bridges and eavesdropping. The Toronto Love Lettering Project began on June 10, 2011 and Lindsay spent the summer papering the city with love (500 one-of-a-kind pieces!) She has written 65 love poems to the most wonderful things about Toronto – hot veal sandwiches from California Sandwiches, Jet Fuel lattes, the back lane behind the old Green Room, Romni Wools, Kensington Market, Toronto Island, squealing streetcar curves and summer patios – slipped them into airmail envelopes marked “love” and is showering the city with these anonymous love letters. *Toronto Life magazine featured The Love Lettering Project VII as one of the Top 50 reasons to love Toronto. *The Love Lettering Project filled a window display at the Paper Place for a weekend in June.